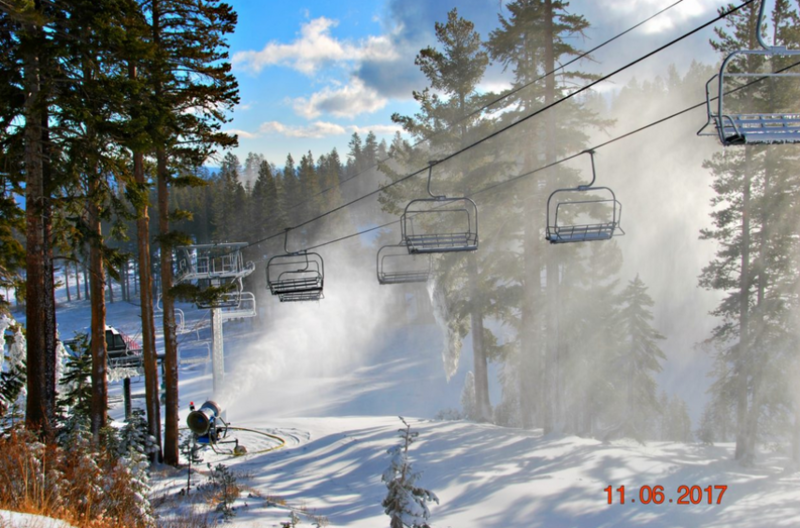 Mount Rose Ski Tahoe opened for the 2017-18 season on Tuesday, Nov. 7. RENO — Mt. Rose Ski Tahoe officials say the resort is no longer on the market after the owners decided to end sale plans. The Reno Gazette-Journal reports the Reno-based ski area announced Tuesday that it will continue to be managed by the Buser family. The owners announced sale plans in January 2016. Mt. Rose Ski Tahoe Marketing Director Mike Pierce says the owners were hoping to sell it for more than $50 million, but did not get the offers they were looking for. The resort has been owned by 97-year-old Fritz Buser since 1971. He handed the reins to children and grandchildren. According to a statement by Mt. Rose, Executive President Kurt Buser and General Manager Paul Smeft will stay in their positions.